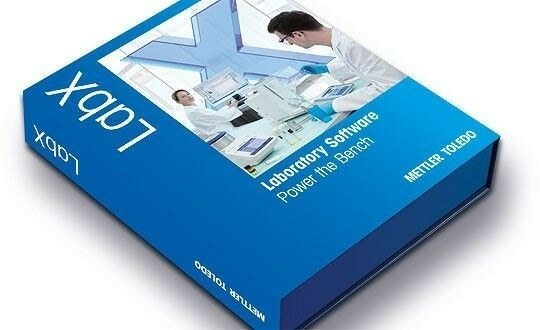 Today's lean laboratories focus on increasing efficiency while minimizing excessive use of bench space. Thanks to the One Click® usability concept, you are able to conduct your basic titration analysis from one single device by simply adding specific shortcuts onto the Homescreen. 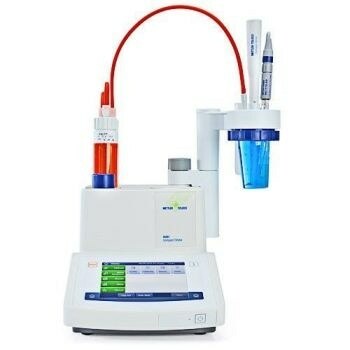 METTLER TOLEDO Potentiometric Compact Titrators are specially designed for routine applications , potentiometric titration and simple operation. The large color touchscreen with the One Click user interface is easy-to-understand, and you'll be able to quickly familiarize yourself with the screen. Each user has their own home screen with customized language selection and shortcut keys, which enables routine procedures to be executed with just the push of a button. Potentiometric titration has never been designed so absolutely simple. 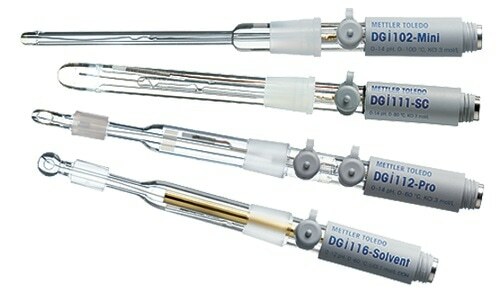 Both the titrant and the sensor are automatically detected upon connection to the titrator and all applicable data are saved on the burette or sensor chip. The data is directly transferred to the titrator, where it can be. saved and monitored. Errors occurring during the installation of resources are now a thing of the past. 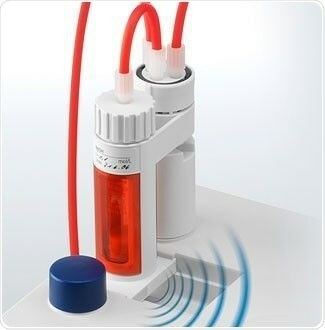 Plug & Play – safe titration couldn't get any simpler. 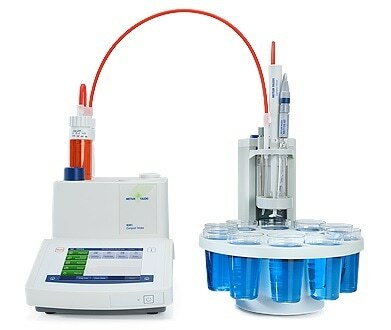 The automatic Rondolino titration stand is simple to install and uses minimal bench space. Series of up to 9 samples are processed quickly and safely. Dip-rinsing after each analysis ensures minimal carryover and after the series, the sensor is moved to a fixed conditioning beaker. Contact with liquid chemicals should always be avoided. 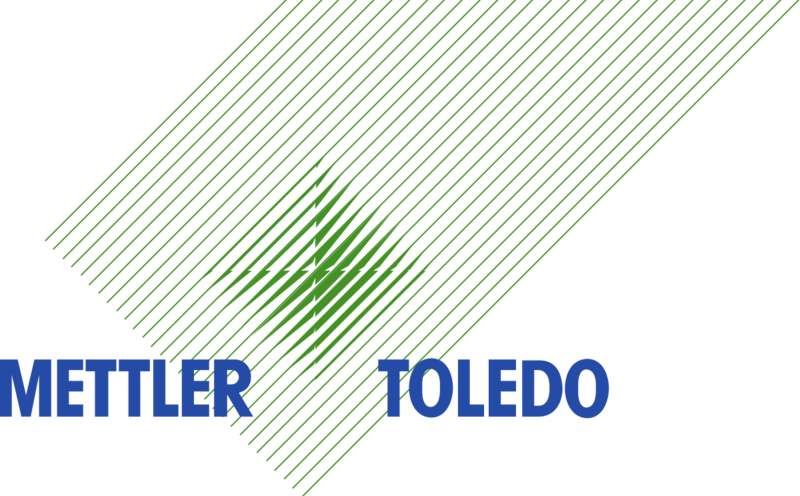 The Solvent Manager takes care of filling, draining and exchange of solvents. 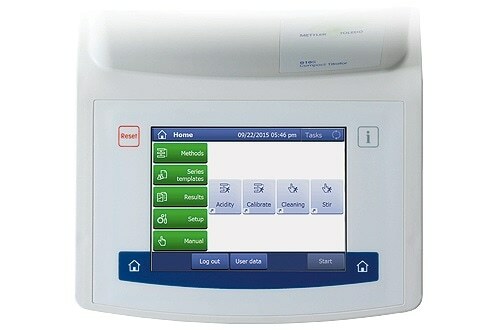 It is fully controlled by the titrator which offers One Click access to all tasks. 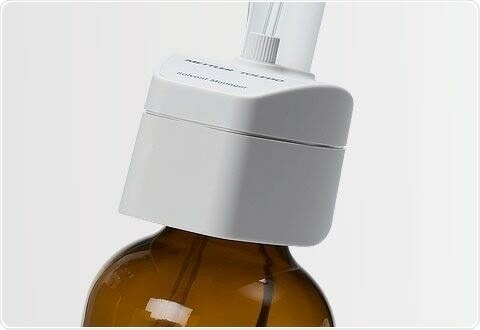 LevelSens offers additional security by monitoring solution and preventing overflow in the waste bottle. The sensor test, designed in line with GLP principles, ensures that the sensor complies with applicable specifications prior to each titration. This increases the reliability and accuracy of analyses. Use LabX Titration Express with G20S for full titrator control, safe database archiving, efficient management of results with graphic monitoring and individual search filters. The Windows based user interface supports the user in every action performed with G20S.